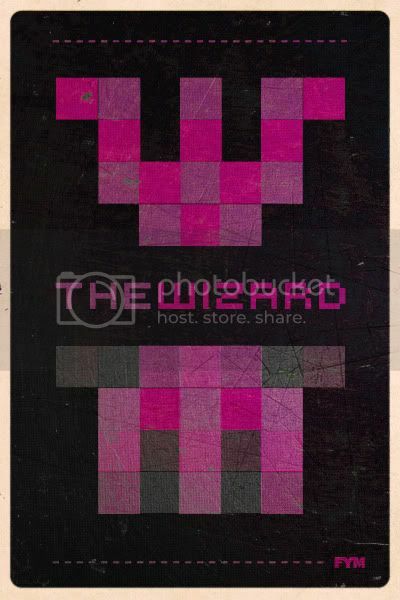 for Young Moderns: FYM REWIND: THE WIZARD (1989) NOW AVAILABLE ON NETFLIX INSTANT STREAM! 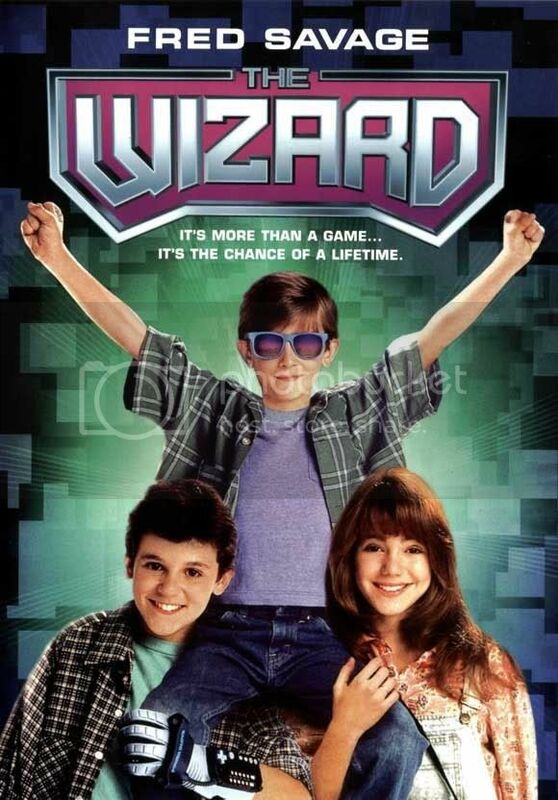 FYM REWIND: THE WIZARD (1989) NOW AVAILABLE ON NETFLIX INSTANT STREAM! The movie itself is about the journey of two brothers crossing the country by any means necessary. Corey Woods (Fred Savage) and his disenchanted brother Jimmy (The Wizard) encounter various gummy situations on the road to Caaaaaalifornia (as Jimmy Woods calls it) on their way to Video Armageddon (a gamer competition with a cash prize of $50,000). A young Jenny Lewis (now famed recording artist) joins the brothers posse, as they hustle money at arcades and diner's exploiting Jimmy Woods' talents as a video game savant. While all this is happening, old brother Nick (Christian Slater) and their father are en route to find the runaway boys before a bounty hunter does. The campy storyline provided the film with an outlet to introduce The United States to Super Mario Bros 3 (which was kinda like a big deal back in the day!) 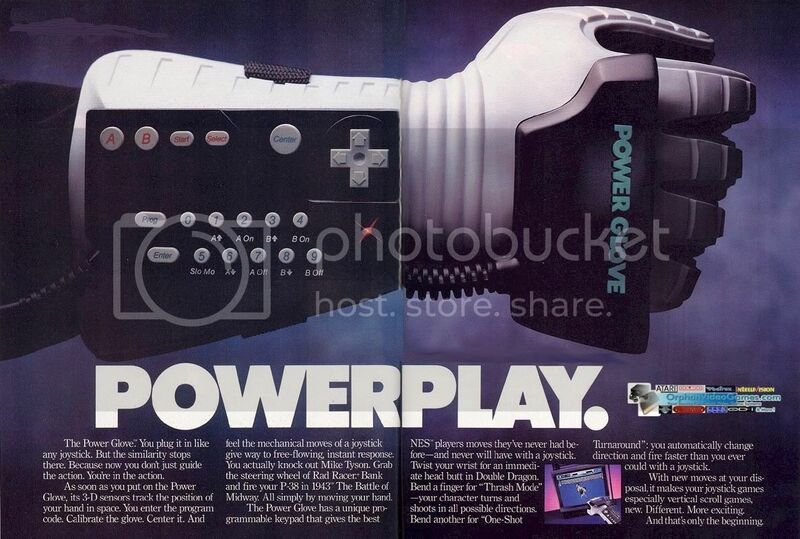 and the infamous Power Glove (pictured above)! This movie has a happy ending, and is a quintessential FYM REWIND champion! The Wizard is a nostalgic throwback we can't help but keep in our Netflix Instant Que. Enjoy!